The Oakland Unified School District in Oakland, California is cutting 10 out of 20 after-school sports at its high school districts to combat what it says are massive budget problems. The district claims that the cuts will save them half-a-million dollars, or about $1000 per student impacted. 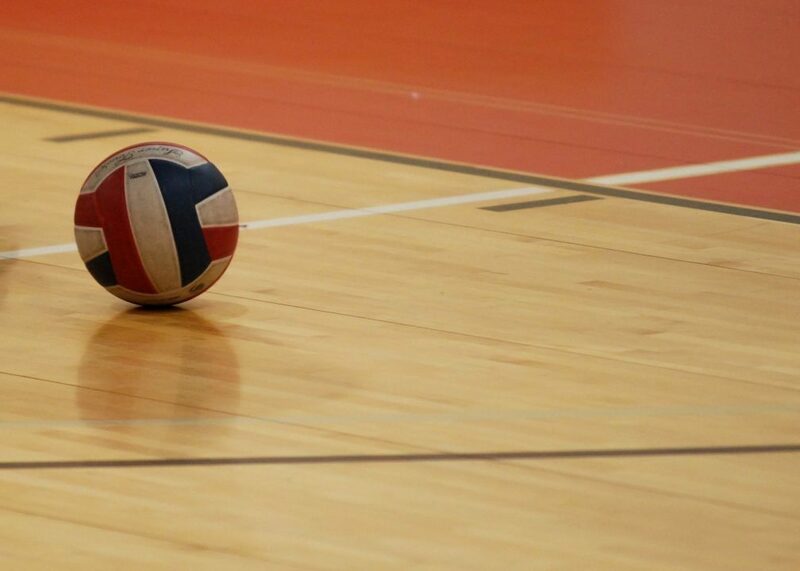 Among the sports being cut is boys’ volleyball, which was just added to competition at the Oakland Athletic League 3 years ago, with Oakland High School, Oakland Technical High School, and Skyline High School competing. “These cuts we are instituting now come after years of budget cuts we have already implemented. Not to mention growth in pension liabilities, growth in transportation liabilities,” said John Sasaki, spokesman for the Oakland Unified School District. He also said that the sports can be saved if the district receives the $500,000 in donations, saying that the district is looking toward tech companies to fill the gap. The district has partnered with major silicon valley firms like Google in the past, including implementing a program where computer science is a requirement for graduation beginning with last year’s freshman class. The district serves over 37,000 students in the bay area across 19 high schools, including a largely low-income population that can’t necessarily afford to seek private instruction, including joining club programs, for athletics. 73% of Oakland USD students received free or reduced-price meals in 2016 (see more about what that means in terms of household income here). In total, the district expects that it has to cut $30 million from its budget next year to remain fiscally solvent. No teachers or staff are losing jobs with the cuts, the district says, meaning that the students are bearing the wait of growing pension loads. Programs like football, baseball, basketball, and soccer are not expected to be impacted, either. Twice as many female students – 347 – will be impacted as male students – 183.